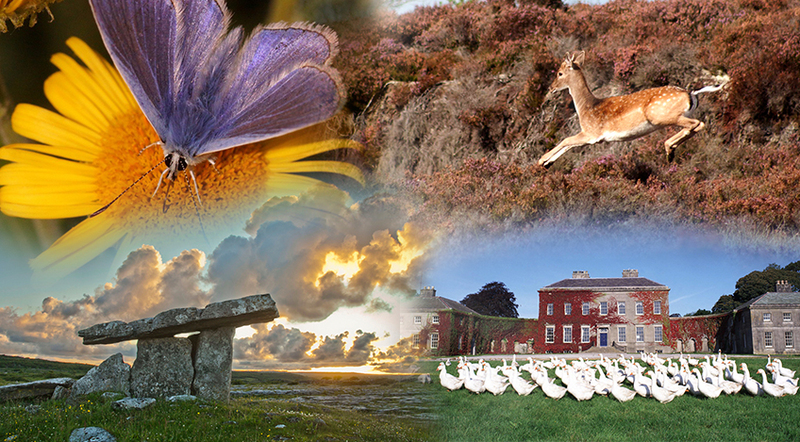 A public consultation on the development of a new national heritage plan – Heritage Ireland 2030 – has been launched and the people of Clare are being invited to have their say. In order to facilitate the Heritage 2030 process, Clare PPN and Heritage Office have organised an open public consultation session at the Clare PPN Offices, Clonroad Business Park, Clonroad, Ennis V95 N62T on Tuesday 26th February from 6.30 -8.00 pm. All are welcome to attend and to contribute their views or just to find out more about the process and how to get involved. In order to make it easy for people to have their views heard Clare PPN will prepare a joint submission following this meeting from the views and suggestions of those attending. People are also free to make their own submissions at any point up until the deadline of February 28th 2019. These can be made via an online survey, e-mail or by post. Visit www.chg.gov.ie/heritage/heritageireland2030 for details.